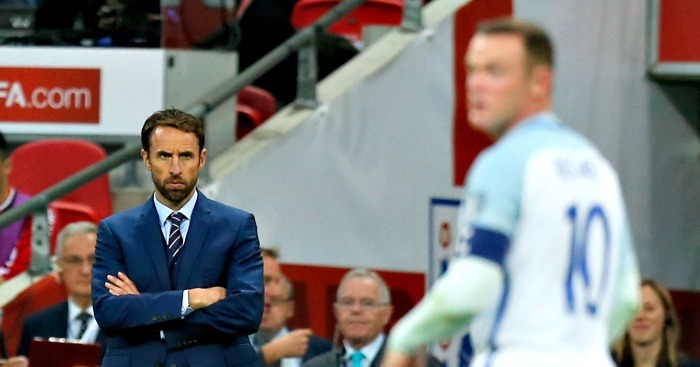 Gareth Southgate has defended his decision to give Wayne Rooney an England send-off. 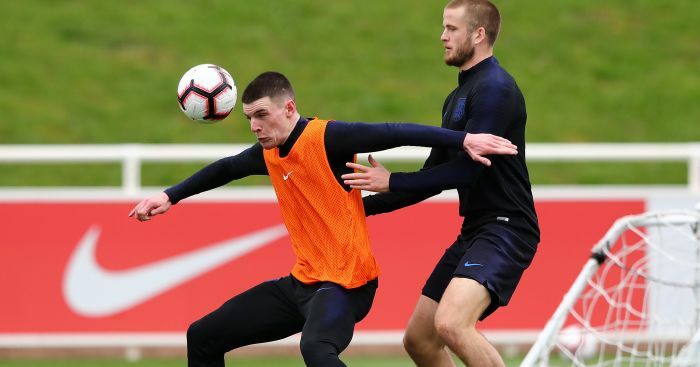 Rooney was named in Southgate’s 28-man squad to face the USA and Croatia later this month, with the former England captain only featuring in the first game. It will be one final send-off for Rooney as he earns his 120th cap, his most recent appearance coming in November 2016. Many have questioned the decision to play Rooney, claiming it devalues an already pretty valueless international friendly at home to the USA. 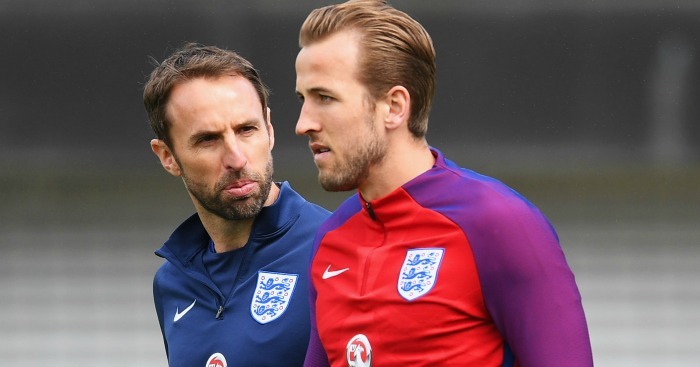 But Southgate stood his ground on Thursday. 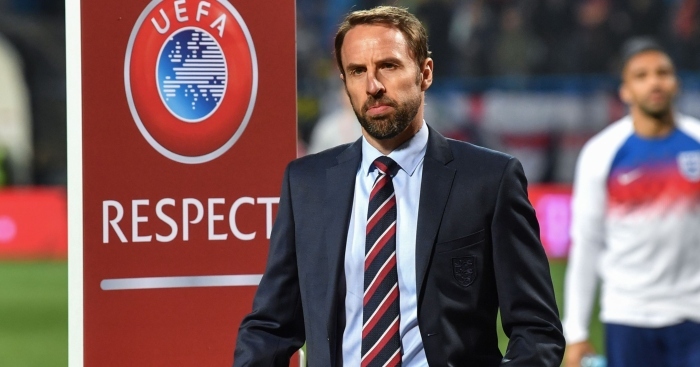 "We are a strange country", confirms Gareth Southgate at his Wembley press conference. 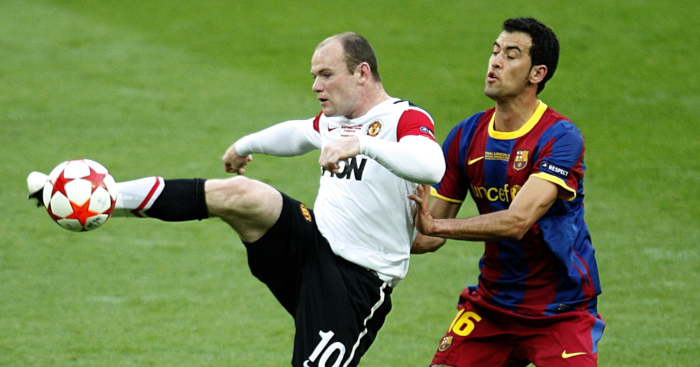 “There have been ongoing discussions since Wayne retired about paying tribute to him and his England career,” said the manager, who added Rooney had declined an opportunity to be honoured ahead of the World Cup so as not to take the attention away from those going to Russia. “Those discussions started 12 months ago. We have an opportunity with the game at Wembley to pay tribute. “I am still able to look to the future with the squad we’ve picked, but we’ve talked a lot about the history of the shirt. 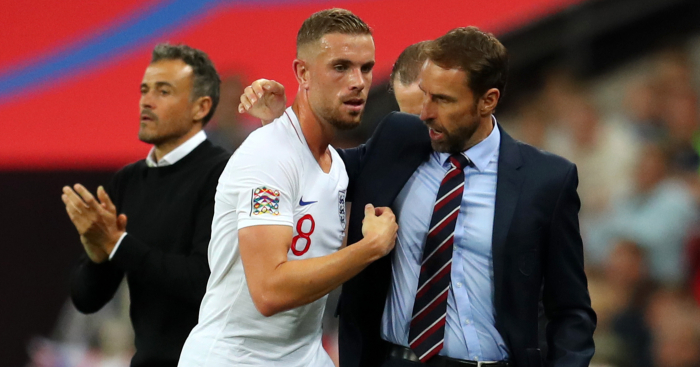 Jordan Henderson is all about the team, not the individual. "Good players make other players play well." "For young players coming in it's an easy equation: if I do the things those two do, [I've got] a good chance." However, he insists they will not play a part in whether or not Rice makes his debut on Friday night.